Where do you want to be in 5 years? 10 years? What about right now? What if you could have the benefits of a traditional business career, but without someone else controlling your income, hours, partners and overall job security? 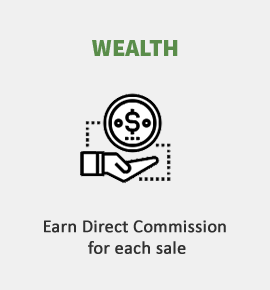 Maybe you’re comfortable in your job, but would like to increase your opportunities and income without trying to balance the multiple schedules created for you. Technology is continuing to advance, the business world is rapidly changing and you can take advantage of it. Take control of the possibilities. Enjoy what you do. 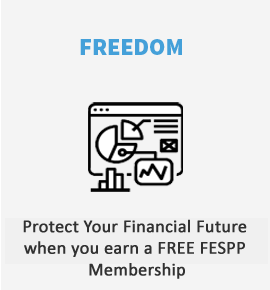 Welcome to Financial Education Services. The R&R Club Membership is our production driven benefit program. By joining this elite status, you could be eligible for an Audi car payment, a house payment, a retirement bonus and significant cash bonuses. 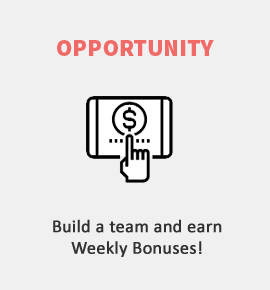 This unique program is designed for motivated individuals who want to earn more than just a weekly paycheck and our way of rewarding our top producers. 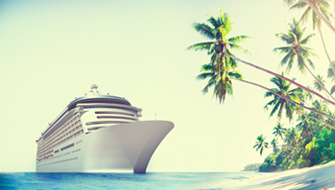 Does your current job take you on an annual week long, all inclusive, Royal Caribbean Cruise? At FES, we want our top representatives to know that their hard work deserves a vacation. 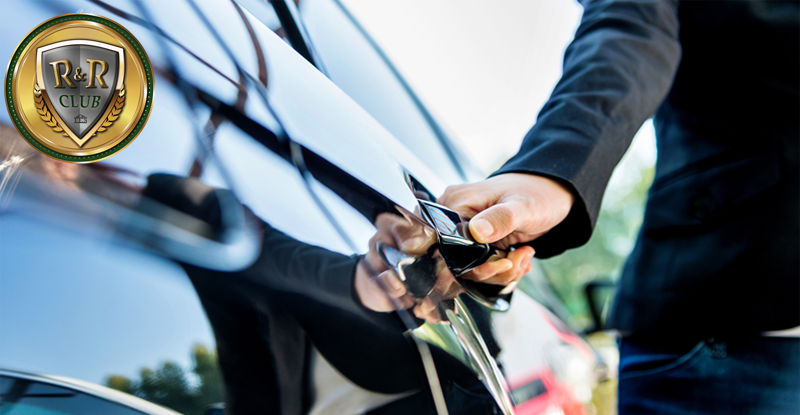 Take a trip with the cofounders of the company, training executives and the best in your sales team. Offering an exciting challenge, the FES Cruise Contest allows you to earn some fun in the sun- all while growing your business and enhancing your financial opportunities. Leadership and Corporate Support are available to help you grow your business. 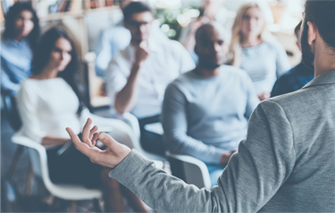 Attend one of our numerous trainings that are available in several major cities and know that our knowledgeable Corporate Office staff is just a phone call away when you need your questions answered fast. Advanced trainings and events are run throughout the year, offering you the opportunity to network with top agents from around the country.